Welcome to D&A McRae Inc.
D&A McRae Inc. was established in 2004 on the principles of building a solid relationship and providing outstanding service to our customers. The growth and success of D&A McRae Inc. is from our continuous focus on safety, customer service and the quality of people we employ. 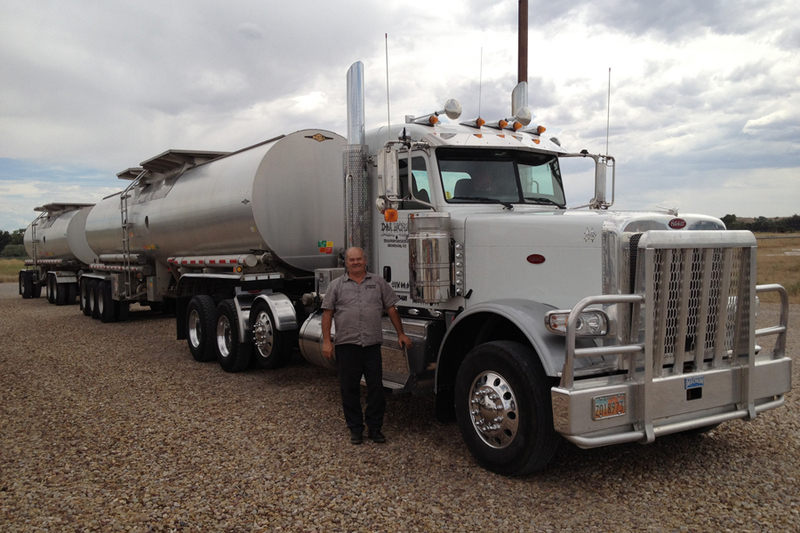 D&A McRae has over 50 power units servicing customers with Crude Oil Transportation throughout the Mountain West. Our Corporate Headquarters is located in Sigurd, Utah with a second terminal in Roosevelt, Utah, and a third terminal in Taft, California. In addition, we have remote terminals in Salt Lake City Utah, Vernal Utah, Blanding Utah, Paso Robles California, Bakersfield California and Bloomfield New Mexico. D&A McRae's employees are specially trained professionals who pride themselves on providing exceptional service while maintaining our focus on injury and incident free operations.